Every Penny Counts is a wage tracking app that I designed and developed for mobile devices. Every Penny Counts is a wage tracking app that I designed and developed for mobile devices. 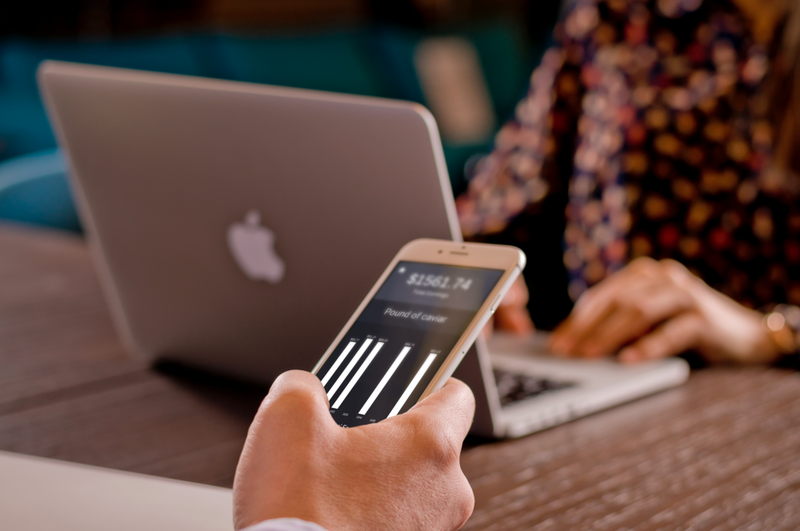 Once you input your hourly wage and press play, the app will tell you how long you've worked each day, and how much money you have earned. 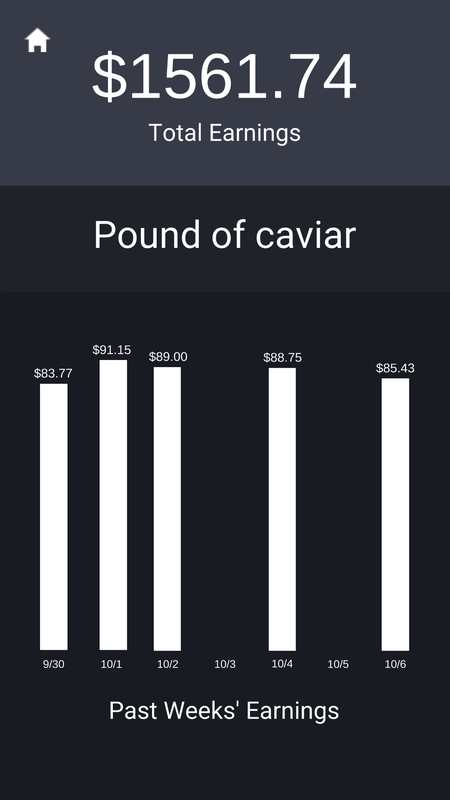 This app also displays helpful graphs of your performance, and fun milestones that show some products you could buy with the money you’ve earned. You can even input your own custom milestones! Building this app from the ground up was very challenging and required me to play the role of both designer and engineer. The result is something I'm incredibly proud of: a highly polished and responsive app that works perfectly on a large variety of devices. Every Penny Counts is available right now on the Google Play and Apple App stores.